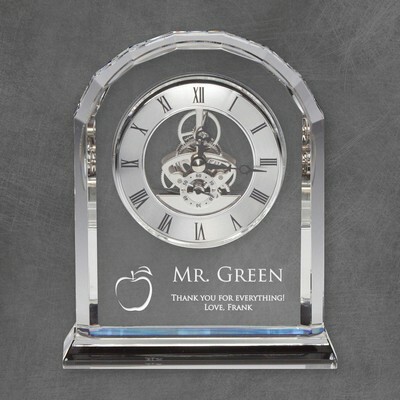 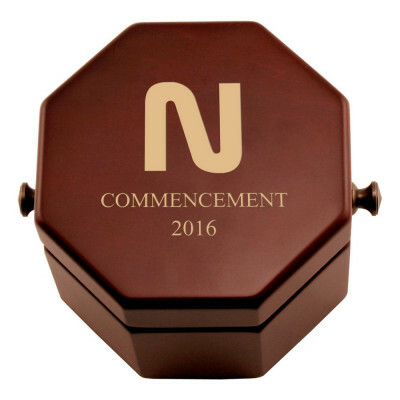 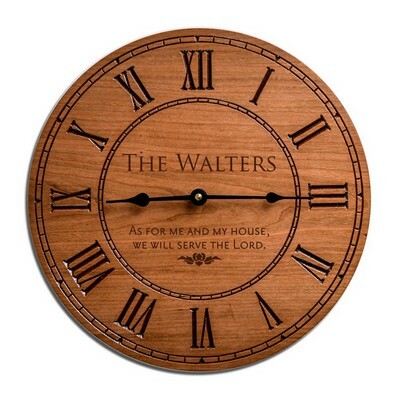 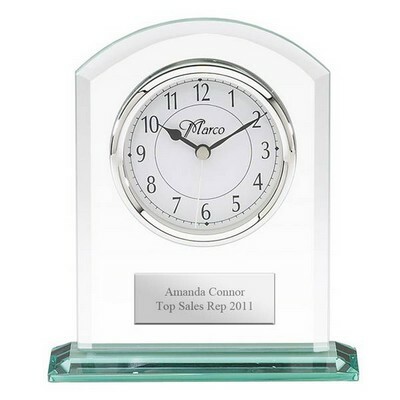 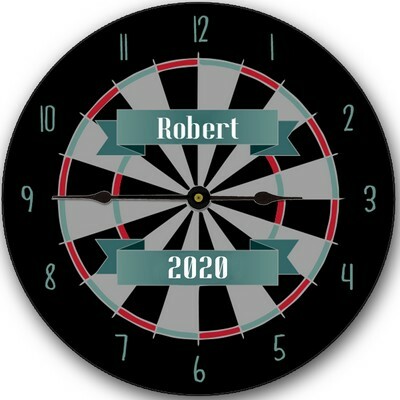 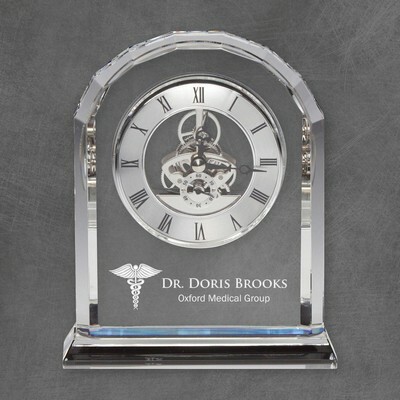 A high-end personalized clock is an appropriate selection for any occasion, whether business or personal. 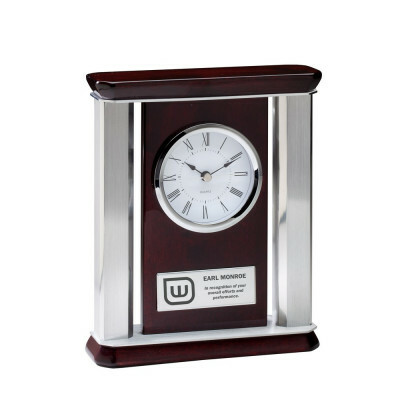 We proudly offer a diverse collection of exquisite Engraved Clocks, innovative personalized timepieces and executive gift clocks for your desk. Whether you prefer personalized antique designed clocks or desk clocks with contemporary appeal, you will be delighted by our premium showcase of quality, unique gift clocks. 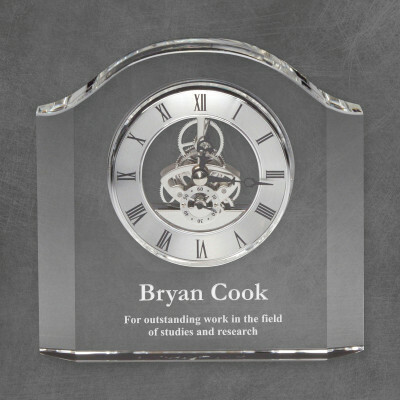 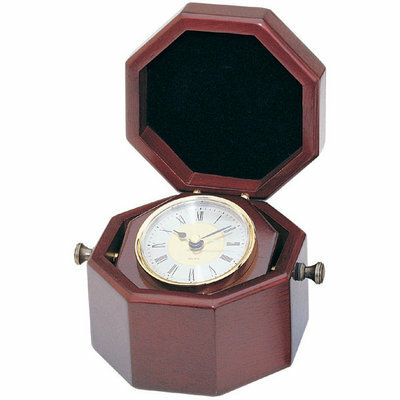 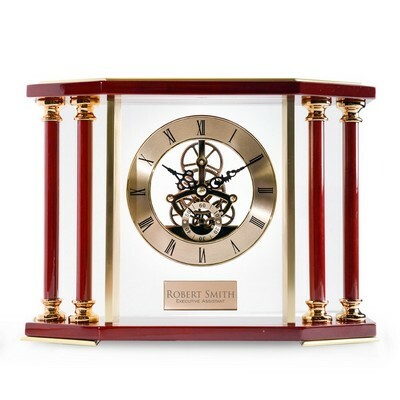 Our engraved desk clock collection includes designs in exquisite glass, handcrafted wood , as well as premium designs in polished gold or silver. 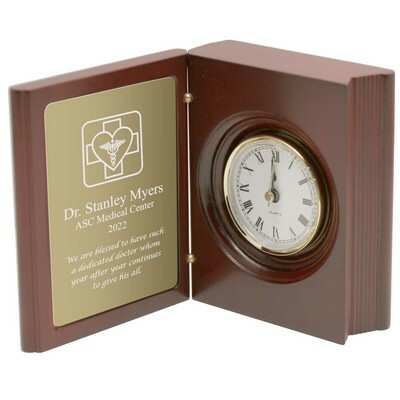 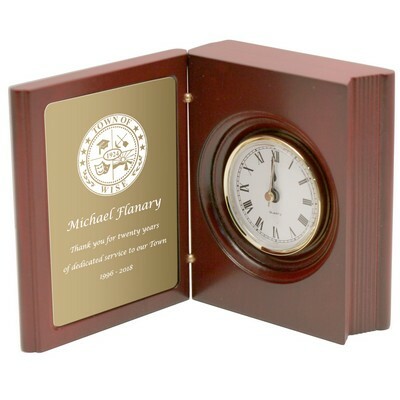 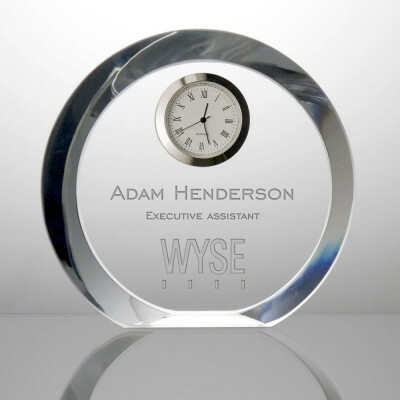 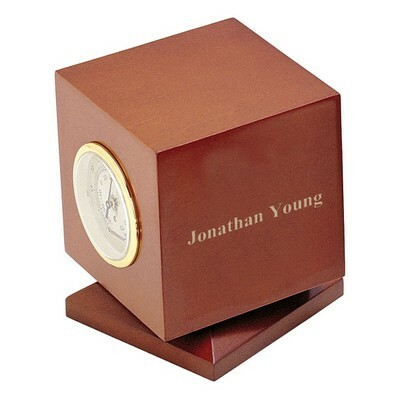 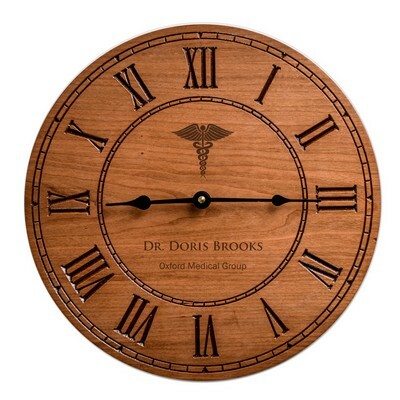 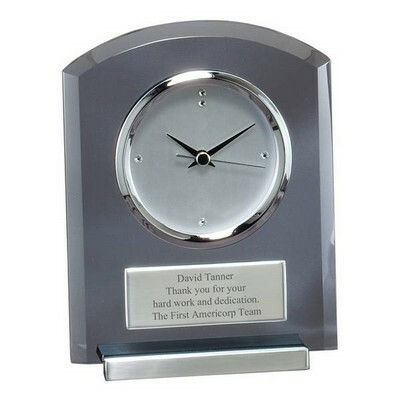 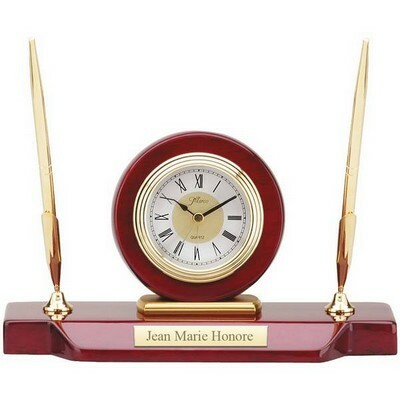 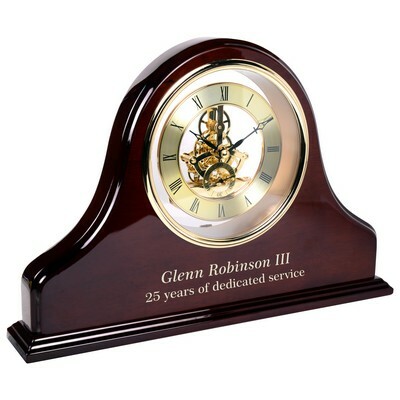 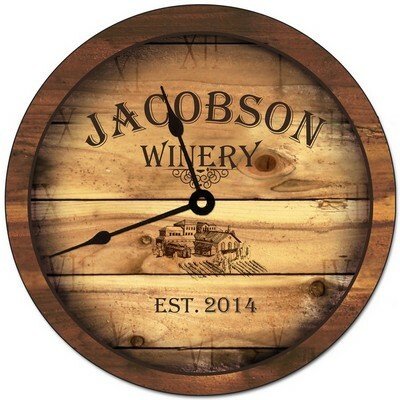 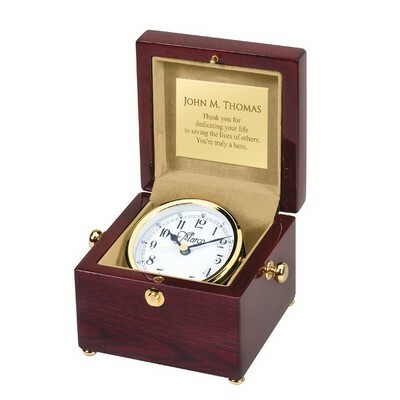 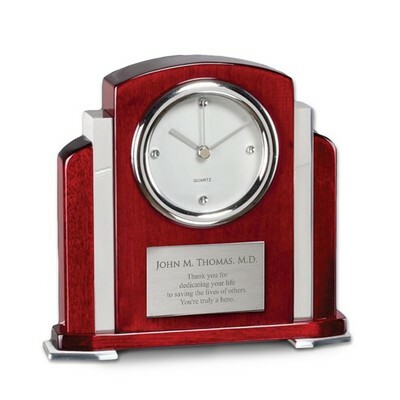 Personalized Clocks make a lasting impression and each desk clock in our collection is available for creating an originally elegant personalized gift when you add engraving. 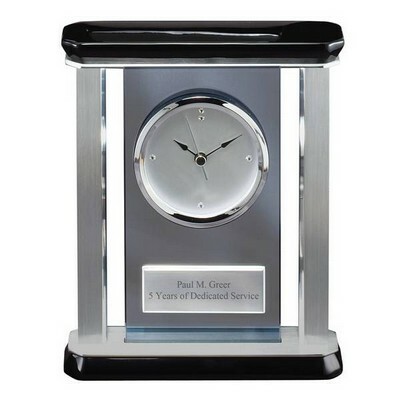 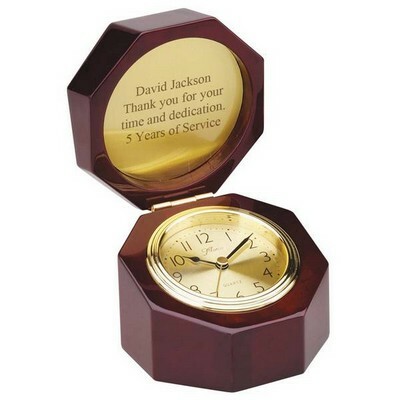 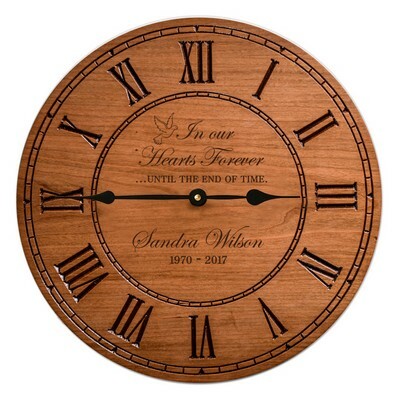 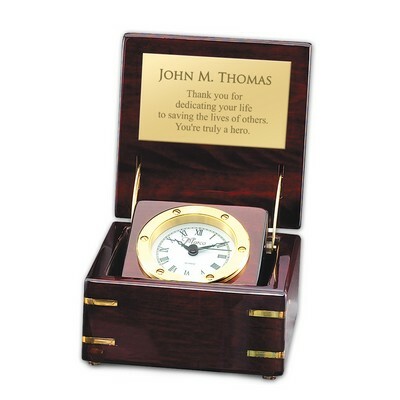 We offer quality engraving for free to make your gift clock a truly outstanding and always treasured remembrance from you.